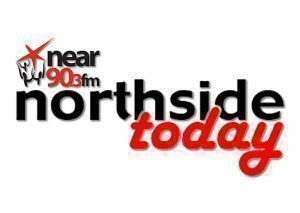 Marie Reilly from irishjobs.ie speaks with Johnny Holmes about current vacancies in the job place locally. Marie Reilly from IrishJobs.ie joins Donie to tell us all about the top ten jobs on offer this week. Marie Reilly from Irish Jobs.ie speaks with Johnny Holmes about Current Vacancies in the Job Place Locally.